With Easter just a couple weeks away it is time to start thinking about what you want to buy for your Easter baskets. We have many different Easter baskets to choose from for under $30.00. 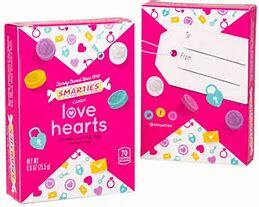 They are filled with a variety of different Easter candies some even with toys and DVD's. 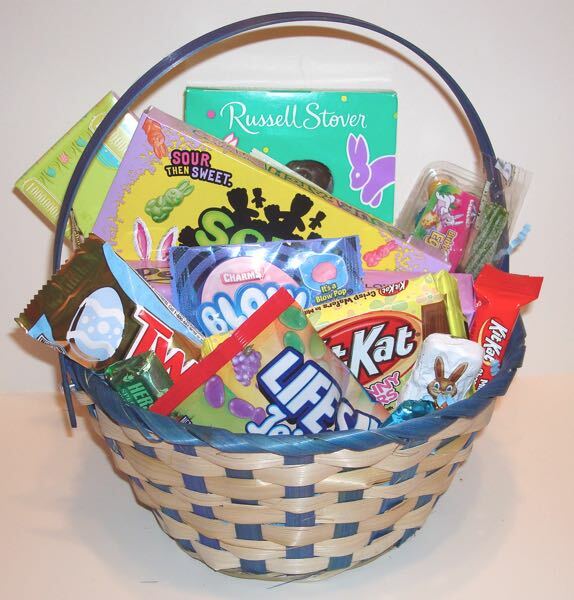 We have candy filled Easter baskets for adults , teens and kids. 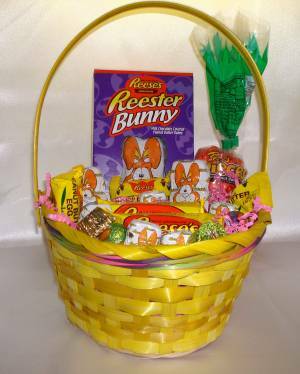 Our Reese's Easter Basket is one of our most popular. 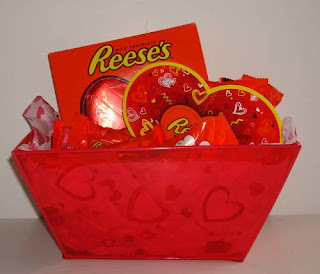 It is perfect for anyone who loves Reese's candies. You get a large 5 oz bunny, Reese's pieces carrot. 2 eggs and Reester bunnies , 3 snack size bunnies, along with some small reester bunnies, peanut butter cups and eggs. 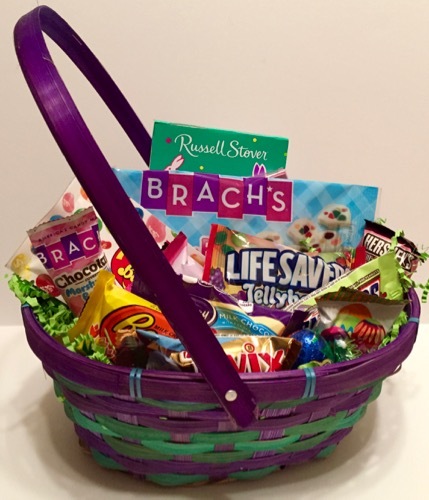 Kids, teens and adults all enjoy our Reese's Easter Basket. Next in line is our Hershey's Easter basket. 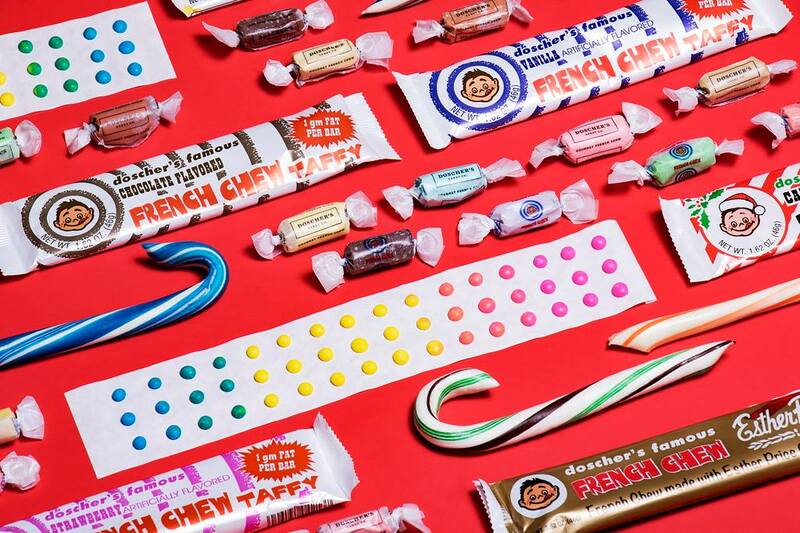 Everything in this basket is Hershey's candy. 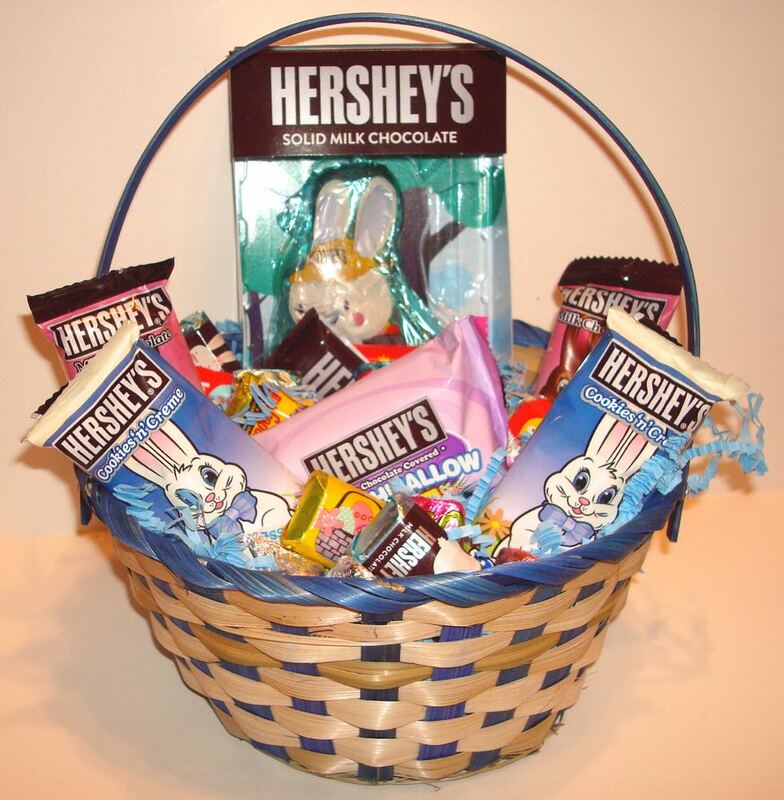 From a large 5 oz solid Hershey bunny, to marshmallow eggs, solid bunnies chocolate and cookies and cream along with some mini bars, bunnies and eggs. When it comes to chocolate Hershey's is know for there creamy chocolates. 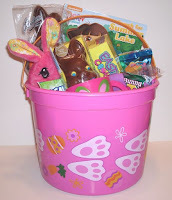 Our bunny delight Easter basket has been a huge hit for kids. It comes with a variety of Easter candies that kids love. 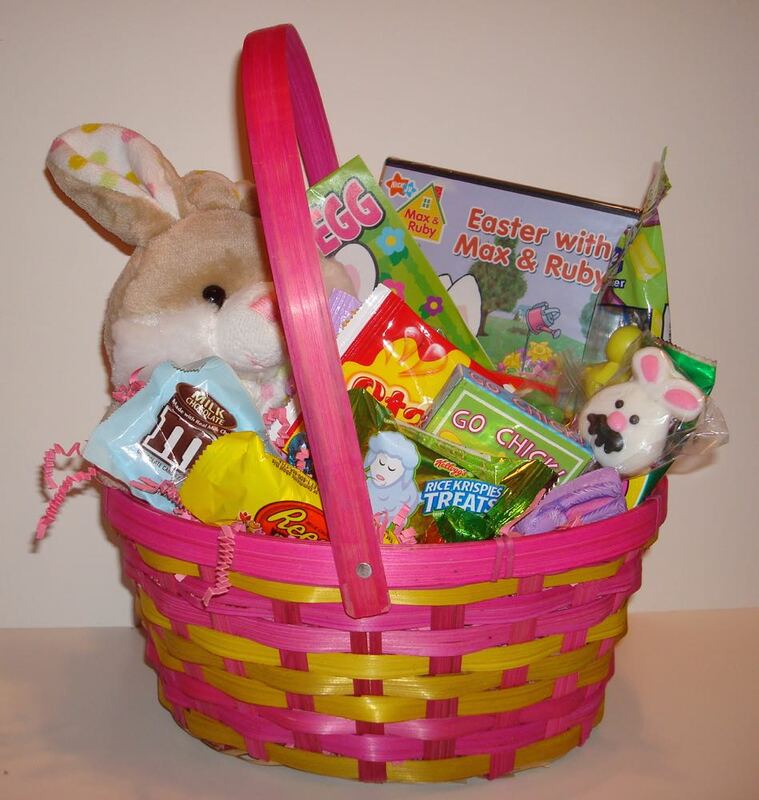 Plus you get a plush Easter animal, an Easter DVD, coloring book and crayons and a deck of Easter themed card game. 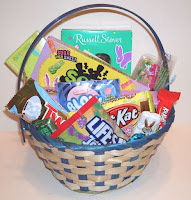 This is a great Easter basket for boys or girls with a mixture of toys and candies you won't go wrong. I know it is hard to believe , however that are many out there that like candies other then chocolate. Unlike our Reese's or Hershey's Easter basket this candy filled basket has a mixture of chocolate and non chocolate candies. You get snickers, twix and reese's eggs but also jelly beans, jelly bean nougats, sour patch easter candy , bunny basket eggs and more. If you are looking for a variety of candies this basket is perfect for teens and adults alike. Now the real trick is coming up with an Easter Basket for Teenagers. As they are to cool to admit they want an Easter basket but we both know they do. 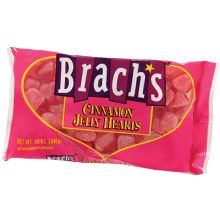 This one is fun it has all the favorite Easter candies teens love. 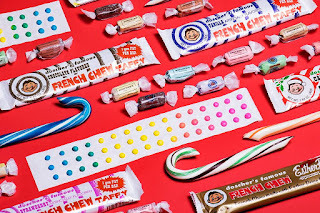 You get chocolates and jelly beans of course , but also some gummy candy and bubble gum. 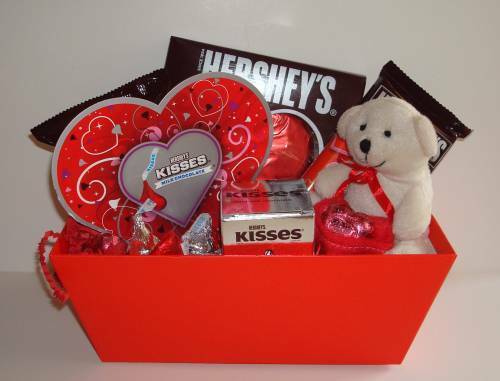 Teens love this basket, but is is also great for pre teens and adults. So here are just a few of our Easter baskets. 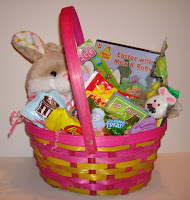 We have over 35 different Easter baskets to choose from ranging in prices from $15.00 - $50.00. Hope on over and check out all of our candy filled Easter baskets. You can have them shipped to you or delivered to you some bunny special. I am positive you will find the perfect basket for everyone on your list. Looking to buy Easter baskets for toddlers we can help. Let's face it all kids no matter the age want an Easter basket. Sometimes buying baskets for toddlers can be more difficult. 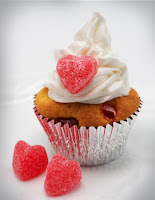 Many of times they are filled with candies just not suitable for small children. We have had many of our customers asking for something a bit more geared for the smaller kids. Our customers asked, we created. Not only did we come up with an basket for toddlers , but we went one step farther. We have a Easter basket for toddler boys and one for toddler girls as well. bucket that they can play with later. 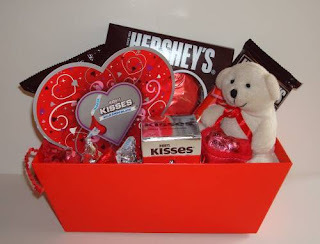 Our toddler girls basket comes with all the same candies as the boys, but it is themed for a girl. It has a pink bunny, a storybook as well as a pink or purple plastic Easter mug. marshmallow bunny, a package of fruit snacks , a rice crispy treat along with some chocolate bunnies and eggs. Plus your plush bunny, storybook and mug. So there is a nice mixture of candy and toys and the bucket to play with when everything is gone. While these baskets are designed especially for toddlers please keep in mind they should still be supervised . 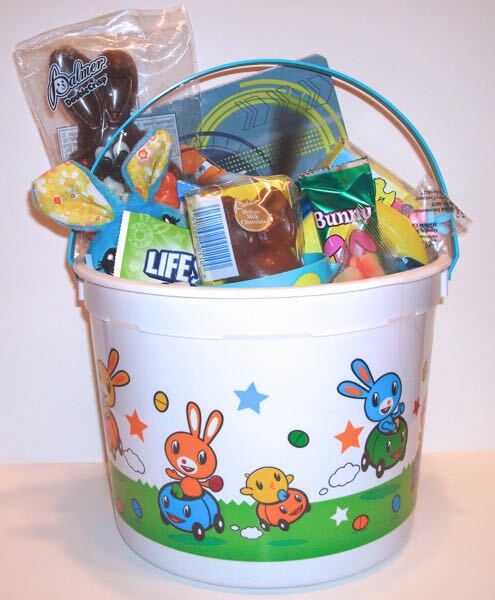 So if you are looking to buy a toddlers Easter basket hop on over to O'ryans Village and check out our toddler baskets. We can ship them to you or have them delivered to your little someone special.